The Goods Line by ASPECT Studios, Sydney Harbour Foreshore Authority, CHROFI and Gartner Rose. 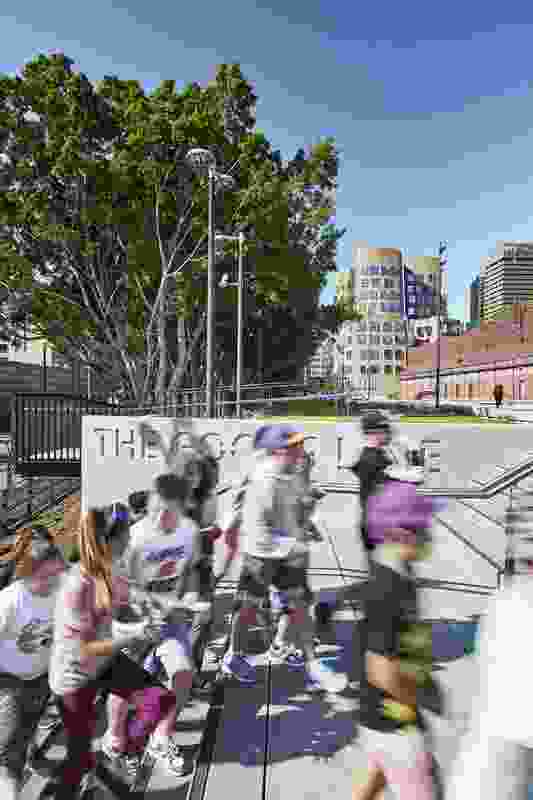 The Goods Line is an exemplar project that revitalized a piece of disused infrastructure in central Sydney to provide a linear connection through the city promoting sustainable transport. 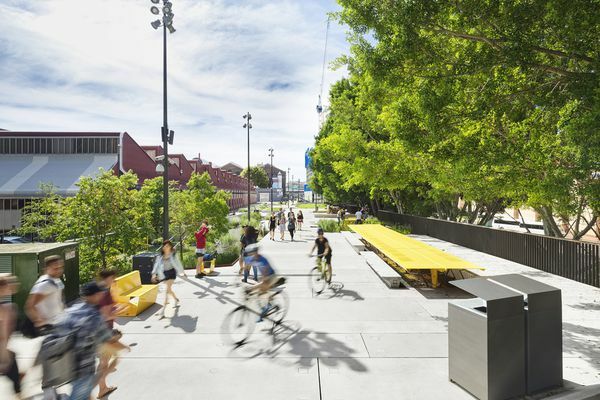 The project has achieved a high level of activation with a range of urban design and social infrastructure initiatives, ranging from ping pong tables to study pods. 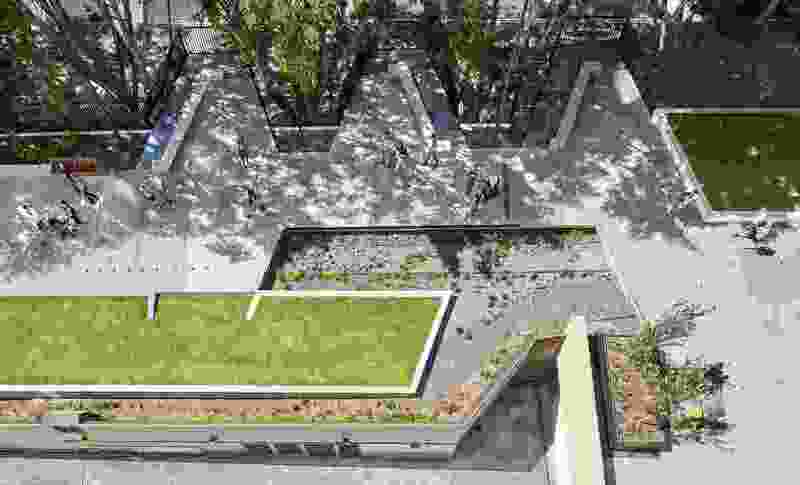 The project acts as a catalyst for change in the city, and anticipates the reorientation of buildings and spaces to reflect its location. 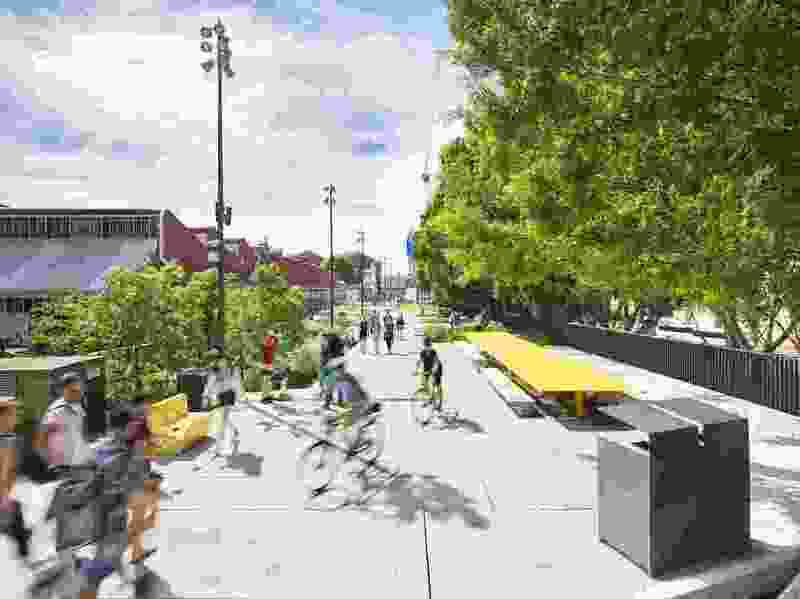 The Goods Line brings the vision of a connected, sustainable and innovative Sydney one step closer. 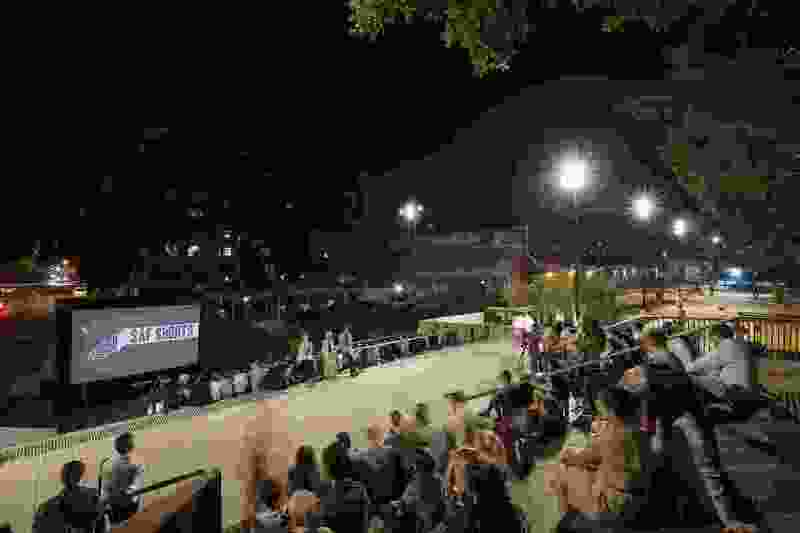 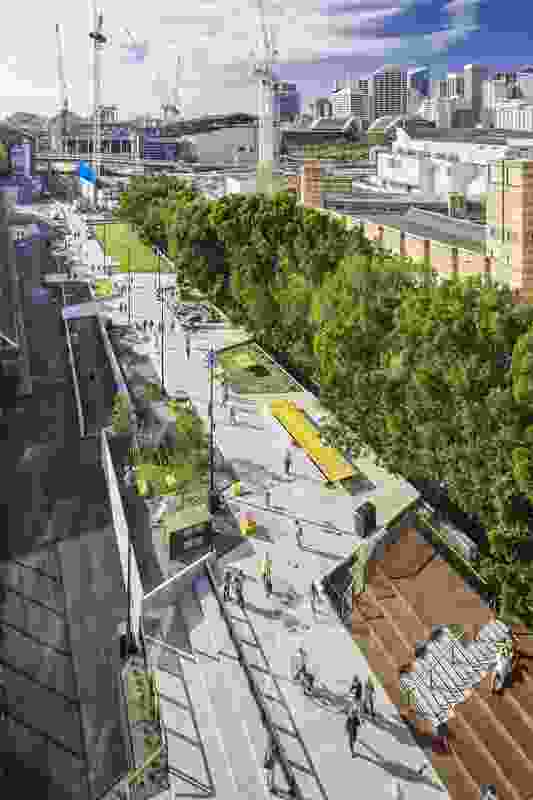 Forming a strategic link from Central Station to Chinatown and Darling Harbour, this elevated park has seen a disused rail corridor reimagined as a leafy, energised civic spine in Sydney’s most densely populated area. 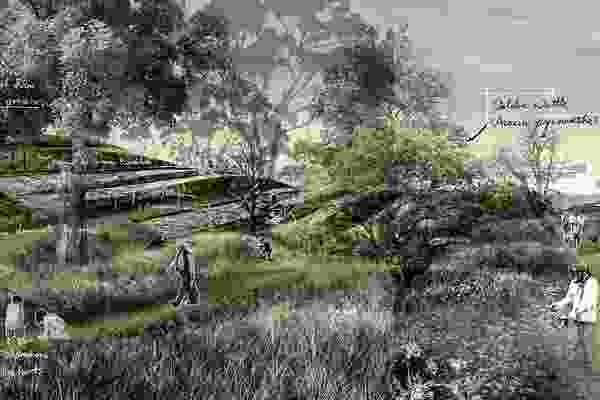 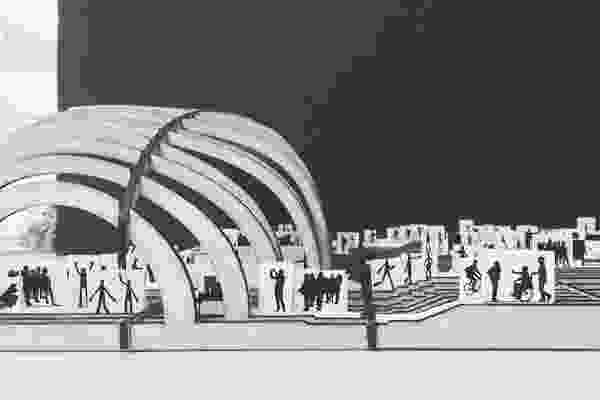 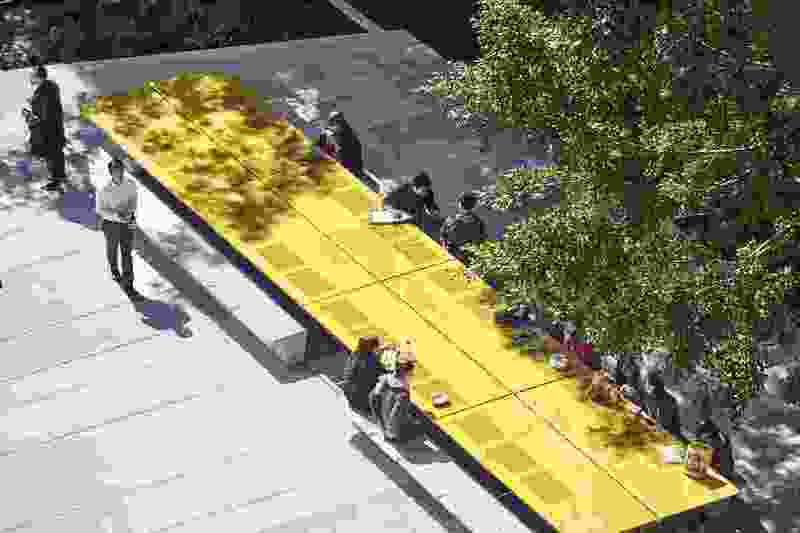 The Goods Line illustrates the potential for design to transform isolated city spaces into creative and connected public destinations which enhance public life. 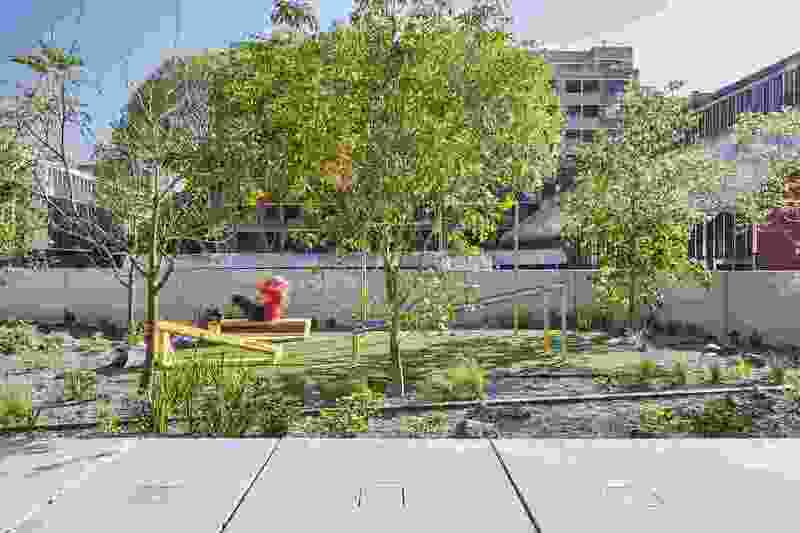 This green urban oasis is a new public campus, a centrepiece and a strong civic spine for one of the most urbanised and formally isolated parts of Sydney. 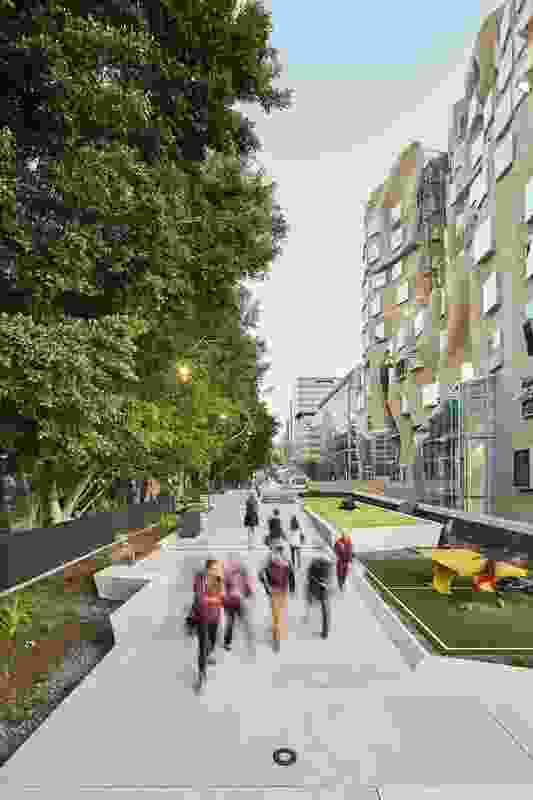 The Goods Line is knitted back into the surrounding city fabric, with new and upgraded streets linked to the surrounding Ultimo, Haymarket and Chinatown neighbourhoods. 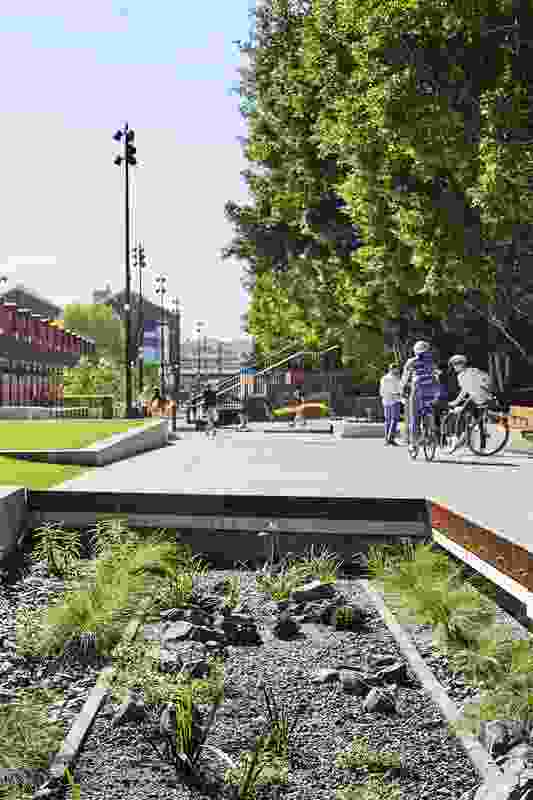 Pedestrian and cycle connections are formed, unlocking access to the city. 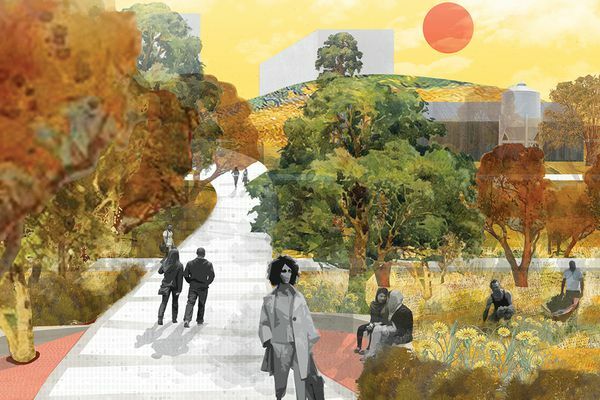 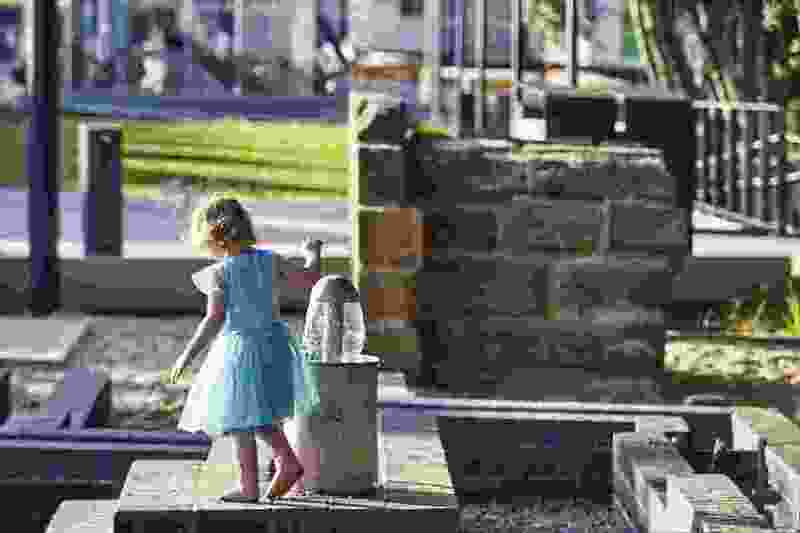 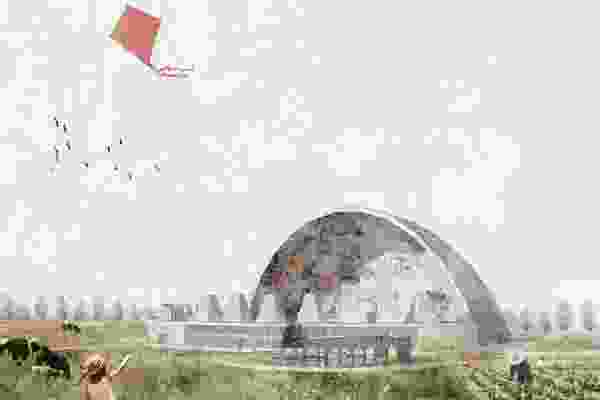 Loaded with civic ambition and public purpose, The Goods Line is a place which speaks to a new kind of social infrastructure where multiple opportunities for gathering, playing, and exchange of ideas can occur - supporting the burgeoning public life of the city. Read the review of The Goods Line by Simon Kilbane.